This helped to tame my 44 down so it doesn't tear my thumb off! 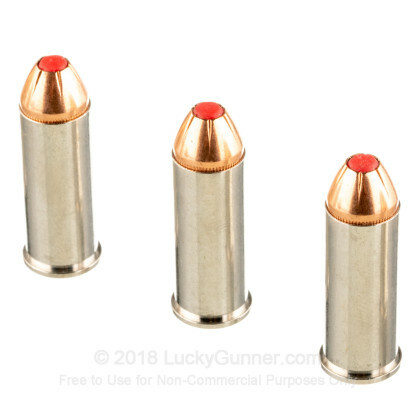 Q: Can I use 44 magnum in marlin 44 magnum or should I use 44 special? A: Hello Shelley, As long as your firearm is chambered in .44 Magnum, then yes, you can shoot these 165gr. 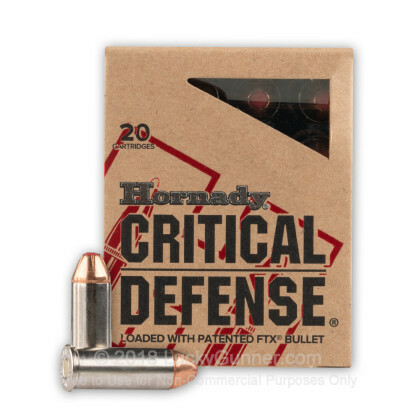 FTX rounds by Hornady. 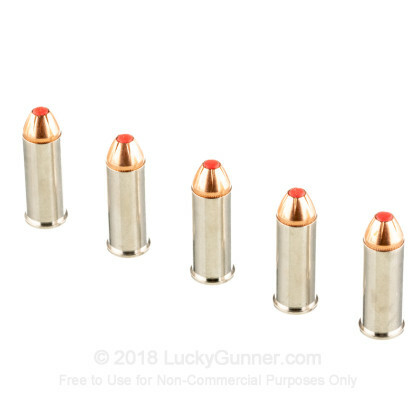 They make excellent target, defense, and hunting rounds in .44 Magnum. 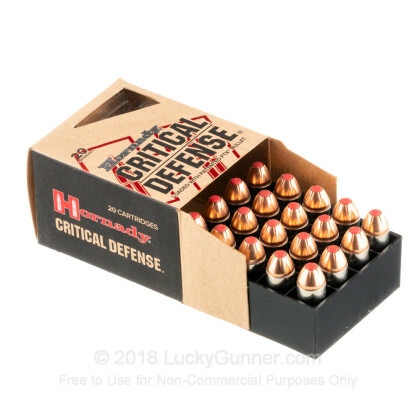 Q: Can I use this ammo in a 44 magnum and what is the difference. 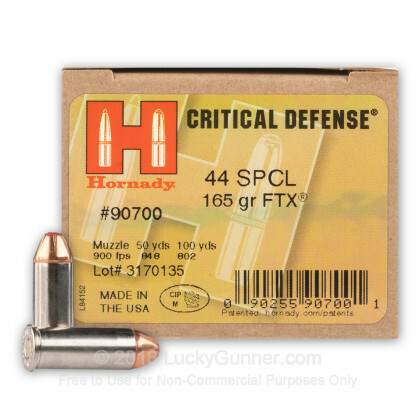 A: 44 Special ammo may be fired in a 44 Magnum, but not the other way around. 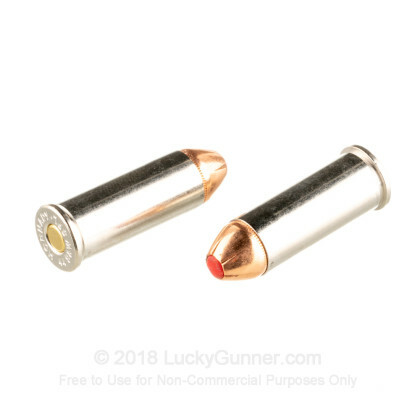 When you set the two rounds side by side, you will notice the brass from the Special round will be shorter than the Magnum round. The other main difference between the two rounds is the case charge. The 44 Magnum will be loaded to a higher pressure than the Special. This is the main reason the Magnum round cannot be shot in a Special firearm. This lower charge on the Special round is preferred by some shooters who frequently fire their Magnum pistol. The reduced recoil is easier to shoot if you are spending a lot of time with it at the range.